new build...Three bedroom semi detached house ideally situated in a tucked away location in the popular village of Westfield. 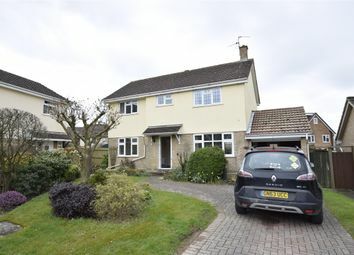 This property comprises a modern kitchen/dining room, good size living room and downstairs WC to the ground floor. 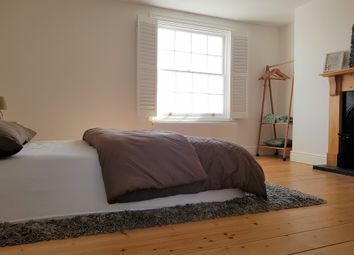 Two double bedrooms one of which benefits from an en-suite shower room and a bathroom are situated on the first floor. A final double bedroom with stunning views complete the second floor of this property. 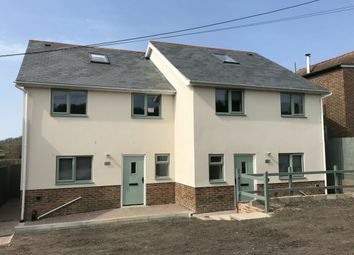 Also benefiting from two allocated parking spaces to the front of the property and a rear garden with views over the countryside. Available for occupation now. EPC Grade B. Please call Reeds Rains Estate Agents now for more information and to arrange a viewing. 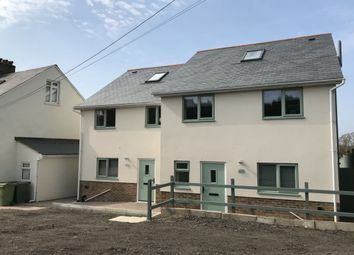 don't miss out ... Three bedroom semi detached new build property conveniently situated in the popular village of Westfield in a tucked away location. 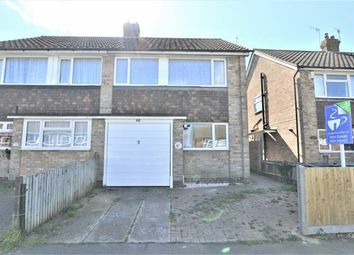 This property comprises of a modern kitchen/dining room, good size living room with double doors out onto the rear garden and a downstairs WC to the ground floor. 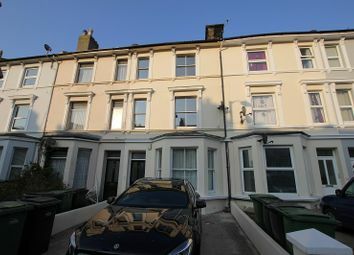 Two double bedrooms, one of which has an en-suite shower room and a bathroom complete the first floor of this property. Finally a third double bedroom with stunning countryside views to the rear is located on the second floor. Two allocated parking spaces are available at the front of this property. EPC Grade B. Please call Reeds Rains Estate Agents now for more information and to arrange a viewing. 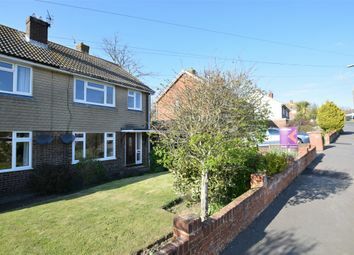 Fantastic three bedroom detached house located on St Margarets Road, St Leonards-on-Sea. 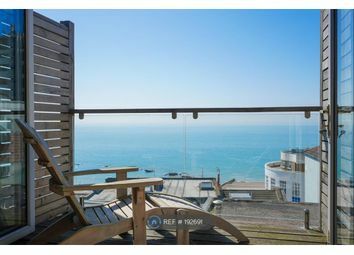 The property houses three evenly sized double bedrooms, lounge and kitchen both benefiting from Juliet balcony, family bathroom, separate WC, garage and two spacious roof terraces - the terrace at the rear of the property boasting amazing far reaching sea views. Gas Central Heating & Double Glazed Windows. The property is an absolute must see! Charming cottage in village location... Call Emma or Michael at pcm Lettings to view this well presented, charming three bedroom semi detached cottage. 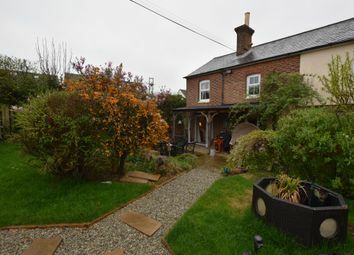 Located in the village of Three Oaks with the nearby Hastings Country Park Nature Reserve which stretches from Hastings to Cliff End with numerous walks over the Firehills and National Trust Land. The cottage has been refurbished by the current vendor to a high standard throughout and still retains many original features to include oak beams, low ceilings and fireplaces. As you walk through the front door your a greeted by a pleasant entrance lobby with open plan shaker style kitchen, the kitchen includes integrated appliances, through the double doors to the right of the lobby you walk in to the living / dining area which boasts log burning stove and double patio doors to the private and recently landscaped rear garden. 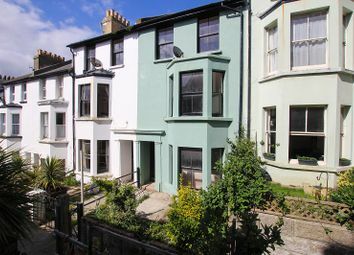 A rare opportunity on the Old Town seafront to rent a newly rebuilt period style 3-bedroom town house located in the heart of the Old Town within walking distance to an array of amenities and the main line train station. 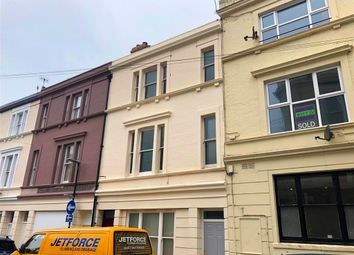 A beautifully renovated three bedroom maisonette in central St Leonards with original features, lots of natural light, and a quality finish throughout. Patrick Oliver are pleased to bring to market an exceptionally large split level apartment with its own entrance featuring a Victorian restored stair case to the first floor. 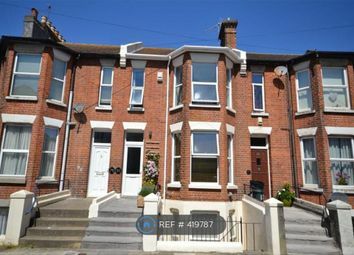 Viewing highly recommended for professionals seeking a well presented spacious property in central St Leonards, close to Warrior Square station, trendy Kings Road, and only a few minutes to the sea front. Available late February, on a long term basis, unfurnished. Tenant fees apply. EPC - tbc. A fantastic three bedroom mansion maisonette! 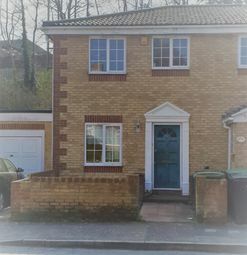 Situated in Western Road, close to Kings Road and Warrior Square mainline train station, this is perfectly located for professionals who work locally or need to commute to Brighton, Ashford, or London. 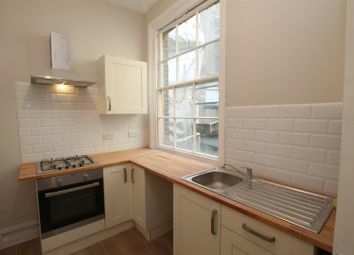 All newly fitted kitchen and bathrooms, and refurbished to an exceptionally high standard throughout. Original sash windows allows lots of light into the flat. Interested potential tenants should apply early to arrange their appointment to view prior to it being snapped up. 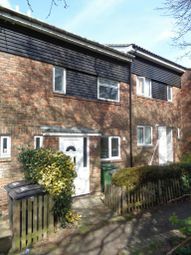 Newly refurbished three bedroom maisonette to rent! 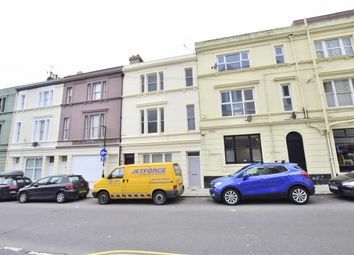 Situated in central St Leonards Close to Warrior train station and local amenities, this large maisonette offers a seperate modern fitted kitchen, a large seperate lounge, three bedrooms including an en-suite! And gas central heating. The flat has been finished to a high standard and is available now! 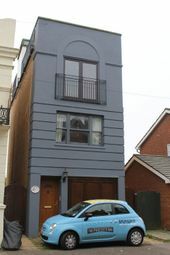 This is an extended Semi Detached House. 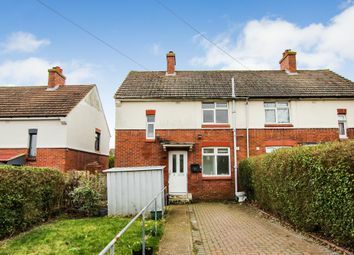 A three bedroom semi-detached house with off-road parking and gardens, which is in the process of being redecorated throughout. The property benefits from having gas central heating & double glazing. Contact our office now to confirm your viewing! 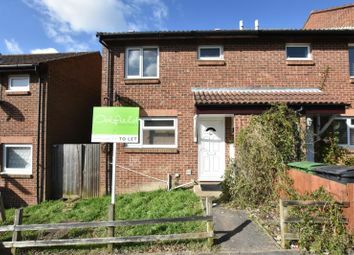 End of terrace house situated in A quiet cul-de-sac location. The accommodation comprises of entrance hall, guest washroom, large kitchen/dining room, living room, two double bedrooms, one single bedroom and family bathroom. 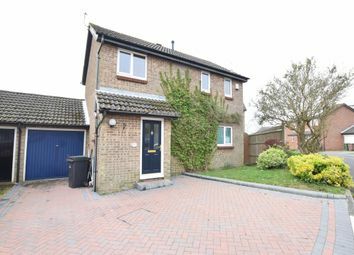 Further perks include gas central heating, double glazing and both front and rear gardens.